What-what?! 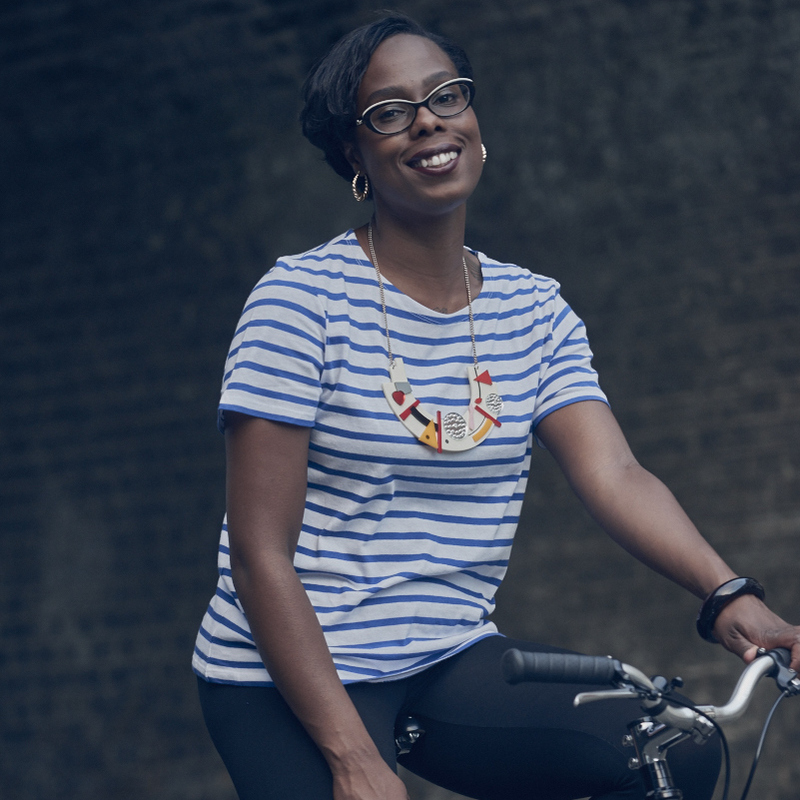 Saturday sees the return of London's most stylish bike ride... 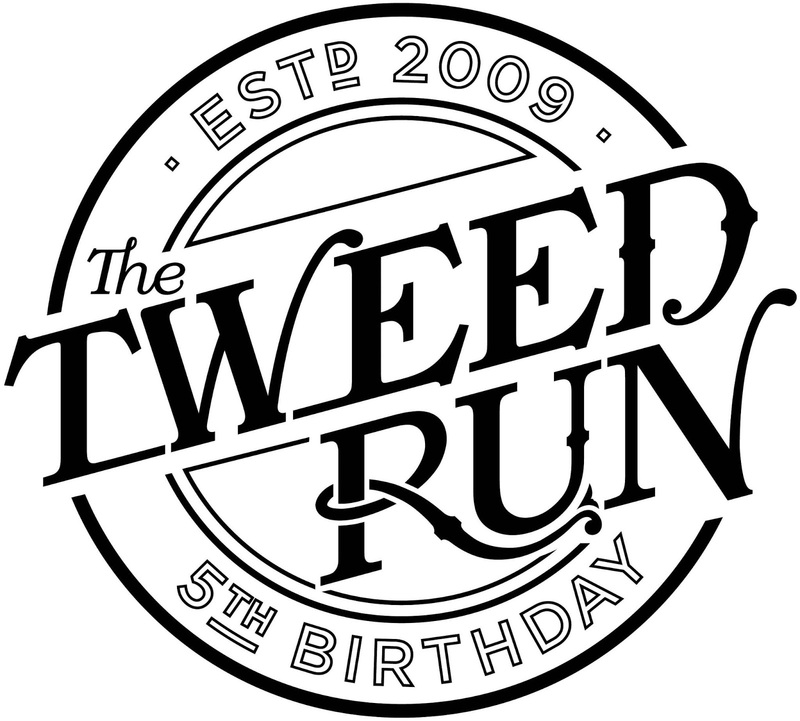 The Tweed Run is back! 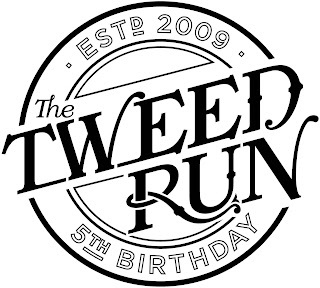 Celebrating its fifth birthday, this years Tweed Run is set to be a marvellous day. With yet another wonderful route planned around the city and the weather promising to be good, I'm sure all those who won a place will have a fantastic time. This year I won't be on the Tweed Run, as I'm off to the South West today with Vulpine for an amazing weekend at Bespoked Bristol! But wait - Frankie has been given a clean and is ready to roll on Saturday morning... as The Boy will be riding on behalf of VCG! My very dapper chap Ian James will be tweeded-up on my Pashley Princess and taking photos of the day, for a guest post on here. Look out for the three B's on Saturday: Boy, Bike and Bunting! Do say hello if you happen to ride with him and pose for a picture! He'll be taking stunning photos of the day again, like he did at last years Tweed Run. I hope everyone taking part enjoys the day, and watch this space for The Boy's guest blog post on it soon... Toodle-pip! Dress - Lisa Wrap, People Tree: Makers of Fair Trade fashion, People Tree have come up with this dress featuring a cute bicycle print. Made in a simple everyday shape, it'll make a great summer wardrobe staple, and a comfy dress to ride in. Hat: Straw Fedora, Topshop: Made from natural straw with unfussy detailing, the brim will keep the sunshine out of your eyes on your journey & your head cool as you ride. Necklace: Blossom Branch, Tatty Devine: I'm a long time lover of TD, and this necklace from their Acid Cherry Blossom range is sure to add some spring colour into your wardrobe. Instead of putting flowers in your basket, pop some around your neck. Shoes: Cantalina Espadrilles, Tory Burch: More natural materials here with a mix of cotton-canvas and Rope soles. Easy slip-on style shoes with a pretty floral print. Comfort and style all in one. Bag: Ikat Palette Hobo, Anthropologie: Vibrant colours and a decent sized strap if you wanted to wear it cross body on the bike. Nail Polish: Peacock Green, Mavala: Accessorise down to your fingernails with this green from Mavala. 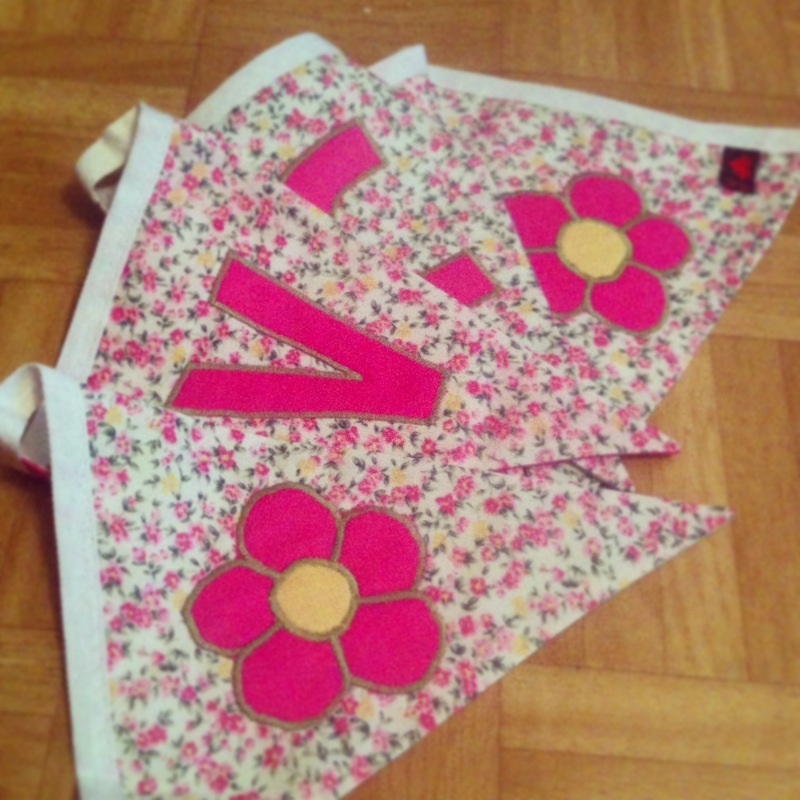 Ideal for Spring!